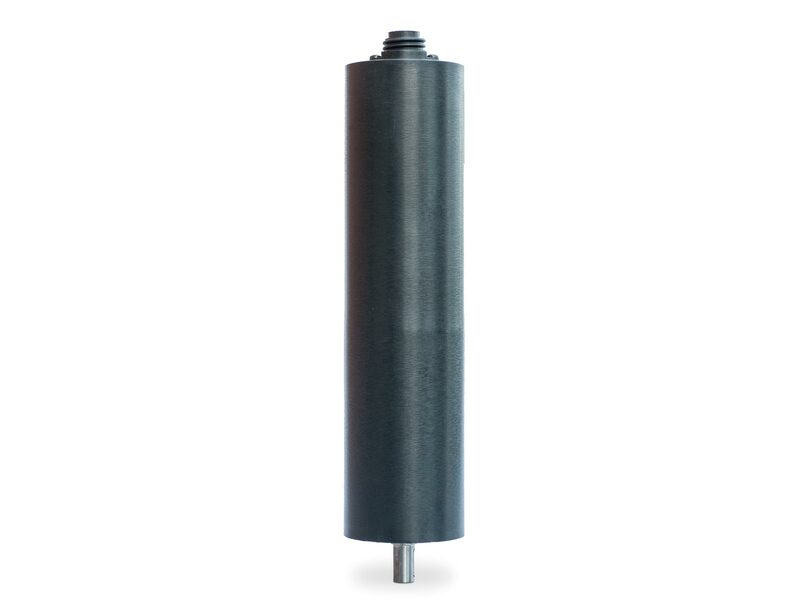 WTM is the brushed DC motor especially engineered for solar tracking applications. 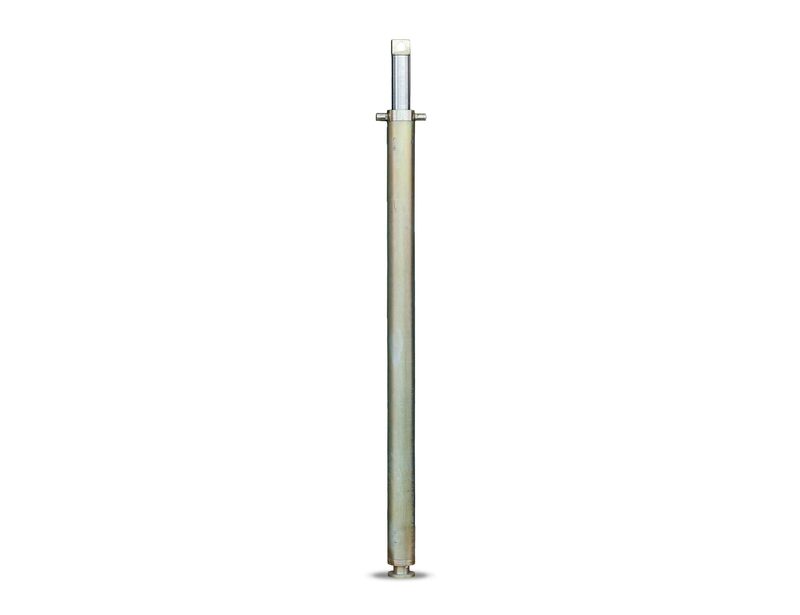 RLA is a robust and waterproof linear actuator especially engineered for solar tracking applications. 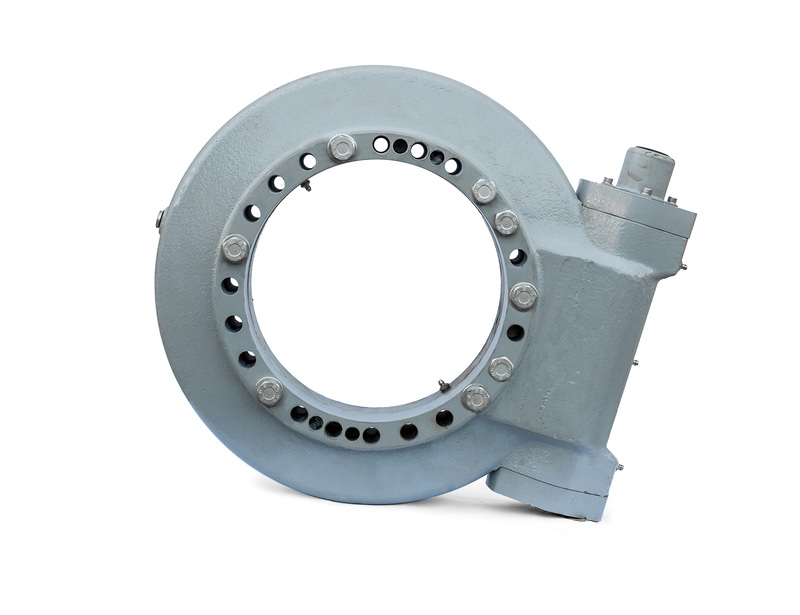 LBS is the low backlash slewing ring suited for high-precision solar tracking applications.